Crystal is a quality standards company seeking to help people connect with high-quality window service professionals for their various build projects. 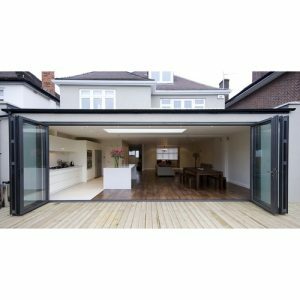 Whether it is a new construction, a renovation project or a simple repair, you will find on our site, tips on experts, quotes and guidance. 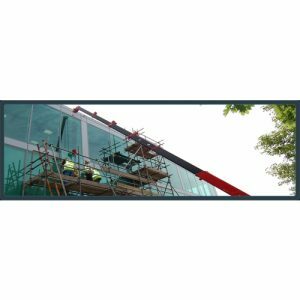 Even business owners will find our site useful for conducting window improvements on their premises. 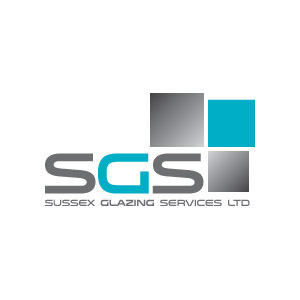 We operate a very strict verification policy, which ensures that only glazing window services deserving of recommendation are placed on our website. Our process involves a series of investigations into existing business structure and practices including quality of materials used and services provided. We also talk to the customers of our window service experts to confirm their satisfaction with services rendered. 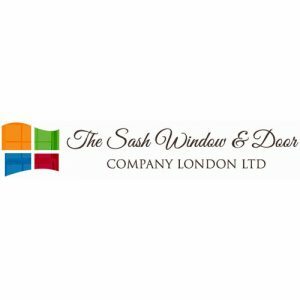 This website category provides a one-stop shop for services regarding double glazing window installations, repairs and replacement in the UK. Sometimes, you may observe your single-glazed window isn’t providing as much insulation and comfort to your building as it should. Or you feel you could improve the energy efficiency in your home? Double glazing your windows is one effective way to resolve these issues. Double glazing windows have the effect of creating an extra insulating layer with either regular air or specific heavy gases between two glass panes. Double glazed windows also let in the same amount of sunlight as single-glazed windows. However, they are a lot more effective at keeping in heat in the winter, and out in the summer. Their thermal regulation properties are on a whole different level to single glazing. 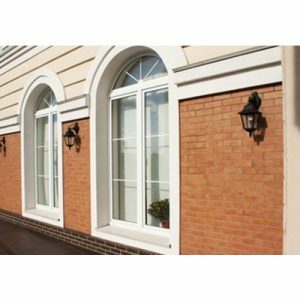 Double glazing is the standard in most new homes today, and is worth installing in your current home if you are considering a replacement or renovation. You can hire window experts to improve your home’s thermal efficient capacity by double glazing the windows. On Crystal, you will have access to a large network of credible professionals. Are you currently performing major home repairs or renovations? Now may be the time to improve your windows with A++ standard rating. You will benefit from money saved up in reduced energy bills. You can increase work productivity and cut energy costs in your business by simply improving the thermal efficiency of your windows. It is a fact that people perform better when they are comfortably warm, and the office is no exception. Double glazing your office windows is a sure way to improve the office environment. 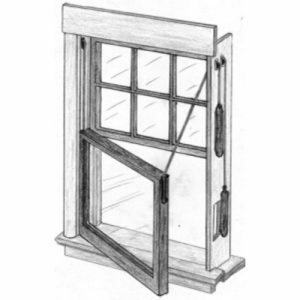 For Sliding Windows, Bay or Box Windows, Double Hung Windows or Bi-fold Windows you can hire professionals from our site. On our site, you will have plenty of trusted options to choose high quality window services. Companies are full insured and offer guarantees on their work, so you can search here with peace of mind, and extra confidence. We also advise that you request obligation-free quotes from several various businesses to make a comparison. 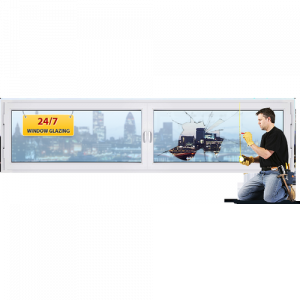 Get searching through our trusted double glazing window providers now.